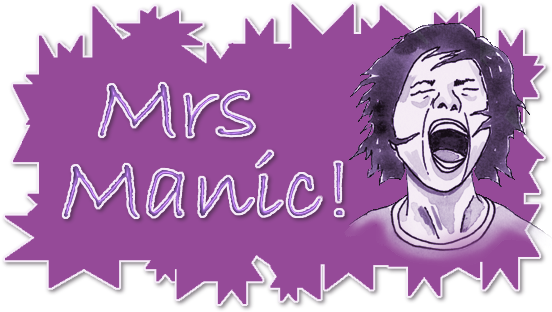 Mrs Manic: Life in general.. So life for the Butler's has been carrying on. 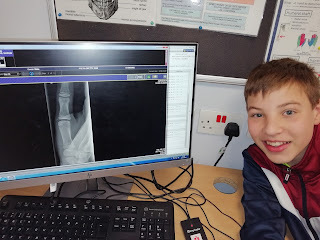 Nicholas had his removable brace fitted at the end of February and since then, has not only managed to break the pot he keeps it in, but he also managed to drop it for some little poo bag at school to stamp on it and break it. Further trips to the orthodontist are now required. 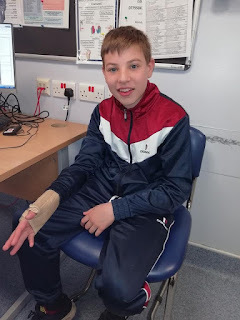 My birthday was fun - we all went to lunch over on Canvey Island and then on to see Captain Marvel at the cinema and now we can't wait for Avengers End Game in May! 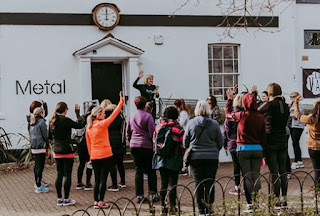 I've joined a walking/running group once a week in an endeavour to get a bit fitter and I was pleased with my times and distance this week. The kids are desperate for a dog and have been for a while, but Lee is just not a dog person and we are encountering some resistance... So, I took Nicholas and Cassandra over to Acres Way the other weekend and we volunteered to walk some of their dogs up for adoption. Cassandra has given up her loan pony Eddie and is now riding once a week over at Runningwell Equestrian Centre. She had her first two lessons on a pony called Brian! Alex has been out in the garden planting seeds and now potatoes in readiness for Spring.. 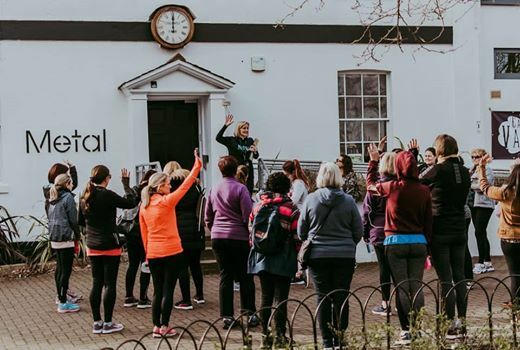 In an endeavour to build up Cassie's stamina, she and I have been attending the Sunday morning parkrun over at Clements Hall for the last few weeks. Our times are improving (hopefully)! 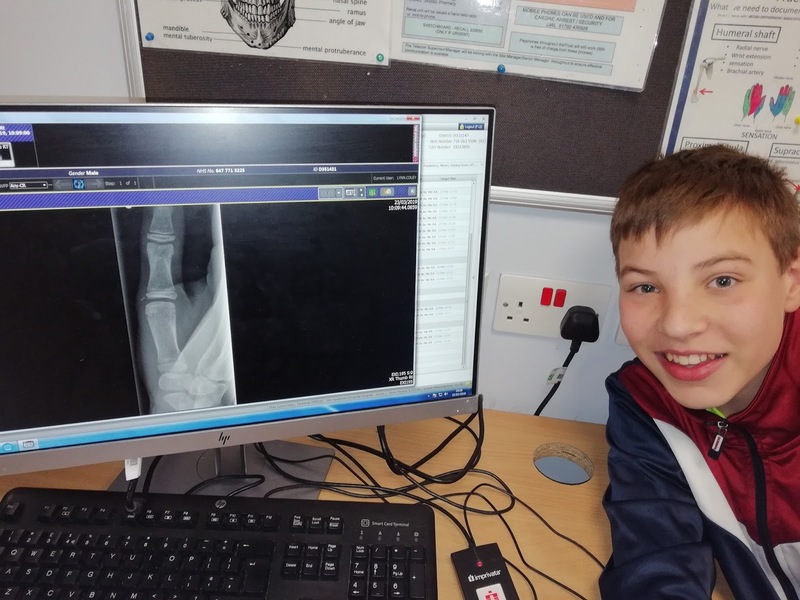 And finally, I was up at A&E this morning with Nicholas who has fractured his thumb playing football. 6 weeks out. He's not happy! Bring on next week's trials and tribulations!.